Why did I create a life coaching practice specifically designed for lawyers and law students with mental health problems? FIRST, when diagnosed fifteen years ago, I didn’t know anyone with depression and anxiety, let alone any lawyers with depression. This made my recovery tough . . . and lonely. I didn’t want another lawyer or law student to have to go through the lonely battle I did without direction, encouragement, and hope. I think of myself as more than a coach. I’m also a teacher, mentor, and guide to help people through their own unique journeys of recovery. SECOND, the number of lawyers with depression and anxiety is staggering. 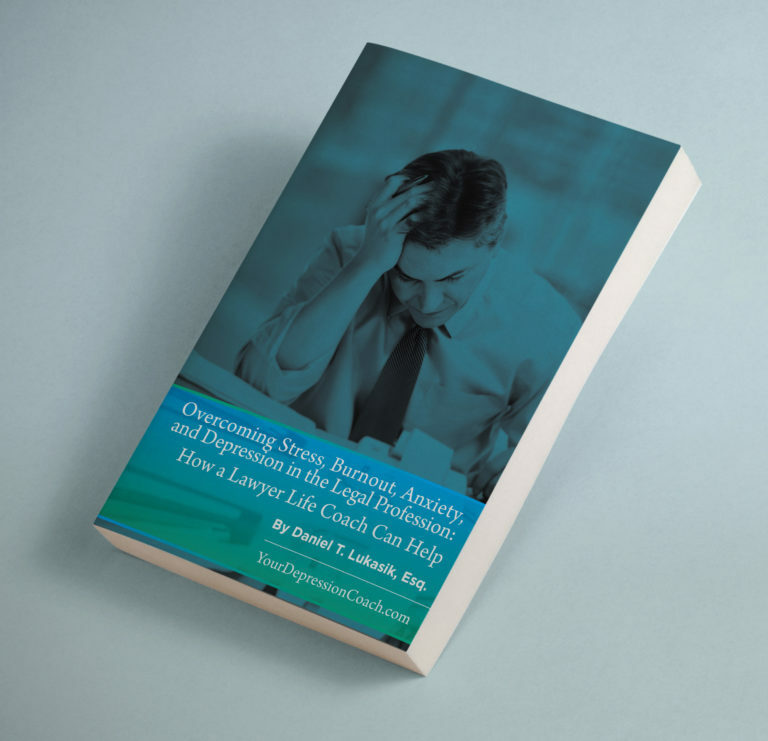 Lawyers suffer from anxiety and depression at a rate three times that of the general public. 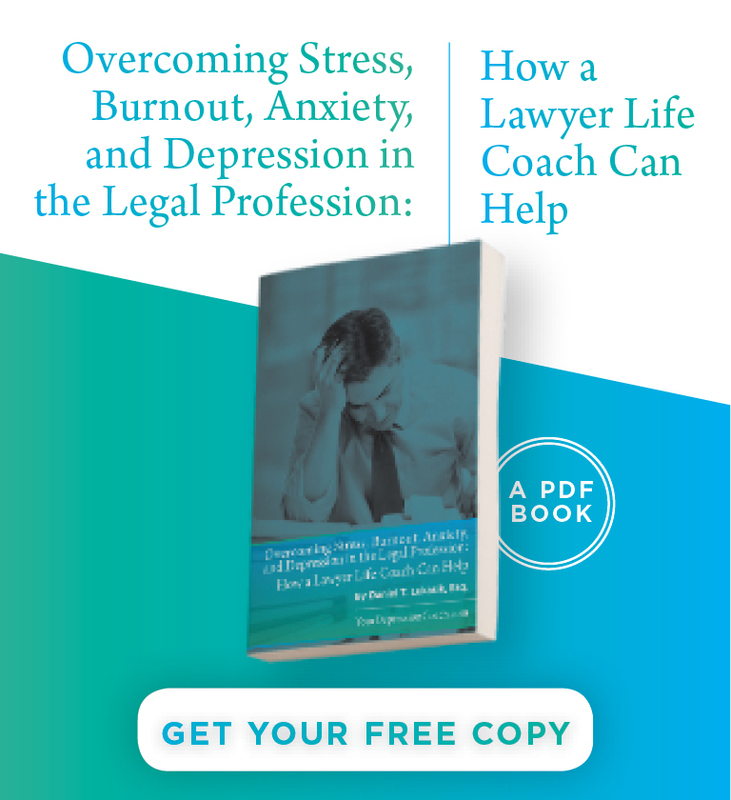 28% of lawyers in a very recent study (approximately 13,000 from across America were surveyed) were found to suffer from depression and 19% struggled with anxiety. 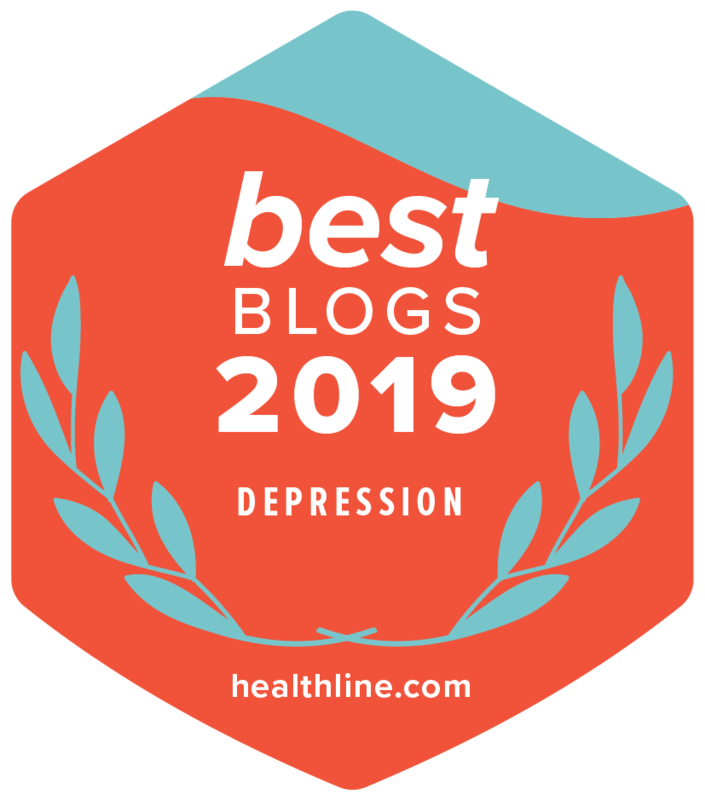 When put in perspective, these statistics show that of the 1.2 million lawyers in the U.S., over 335,000 are suffering from depression and another 228,000 with anxiety. The numbers are equally disturbing for law students. In a 2014 landmark survey of more than 3,300 law students from 15 law schools, 17% screened positive for depression and a whopping 37% for anxiety. When put in perspective, these statistics show that of the 130,00 law students across America, over 22,000 are suffering from depression and another 48,000 struggle with some form of anxiety. THIRD, I believe I can help struggling lawyers and law students in concrete, practical ways. I don’t provide therapy or medical advice. However, I do provide and will help you create a plan for recovery that is realistic, achievable, and tailored to your unique circumstances. I will then hold you accountable to follow through on that plan. I know a lot about lawyering. And a lot about depression and anxiety. Let me put my knowledge and wisdom to work for you. If you’re interested in working together, read the book and contact me for a free twenty-minute consultation at danieltlukasik@gmail.com or call (716) 913-6309. A wonderful resource. Many kudos to you for bringing this to your profession. The more information and resources that folks can access will, hopefully, point toward strategies that will aid us all. Silence and isolation on the issue of depression- kills. Thanks so much for your kind and thoughtful words! I believe that we have lost the ability to be in touch with ourselves as mere humans. Somehow, we think we are super-humans that can never “break” while working too hard, facing too many challenges on very little sleep, not much exercise and on an unhealthy diet. Although good sleep, exercise and diet won’t prevent depression, honoring our body’s basic principles to function well can be a good start in avoiding it.